Ryan Lugalia-Hollon has worked in the youth development field for over twenty years, with a focus on restorative justice, violence prevention, and trauma-informed care. In Chicago, he worked for the YMCA of Metropolitan Chicago, the Center for Urban Economic Development, and Northwestern University, and received his Ph.D. in Urban Planning and Policy from the University of Illinois at Chicago. 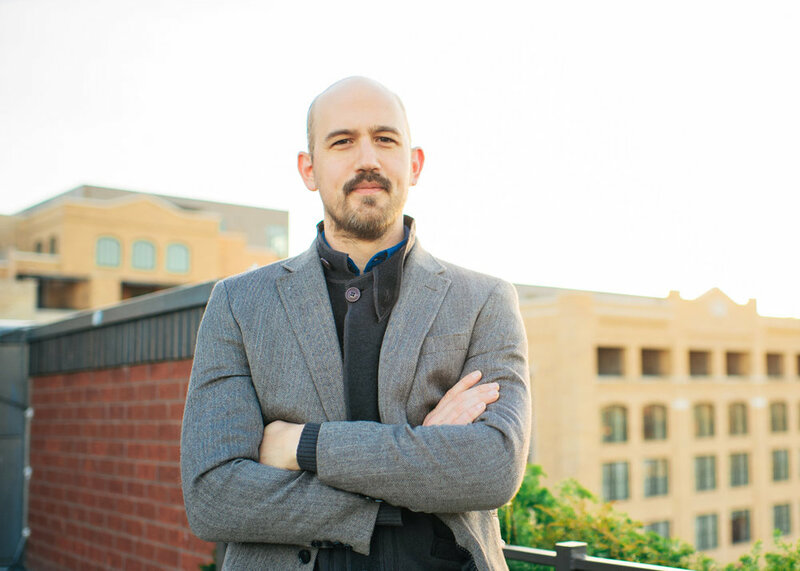 Ryan currently leads an education network in San Antonio, Texas. Daniel Cooper works across Chicago with organizations and coalitions on a range of issues that include violence prevention, justice system reform, community and economic development, youth development, housing, and health equity. He is the founding Executive Director of the Center for Equitable Cities at Adler University in Chicago. He received his Ph.D. in Community Research and Action from Vanderbilt University.